Jumpshot, the only company that unlocks walled-garden data, announced that it has broadened its data offering to enable marketing professionals who manage brands to benchmark against competitors by understanding purchase behavior, all the way down to the brand and category level. From search engines and online marketplaces to competitive websites, the new solution, called “Insights,” allows marketers to map purchasing behavior online identifying their path to buy even within walled gardens. While overall purchases for Nintendo products were down across all online retailers in February by about 20 percent year-over-year, Target.com saw an 80 percent year-over-year growth for these products. Though Amazon saw a 30 percent growth in pet supply purchases year-over-year, purchases on Chewy.com more than doubled from the year prior. “Consumers make over 50 percent of their online retail purchases on sites like Amazon and Walmart.com, and that number is continuing to grow. 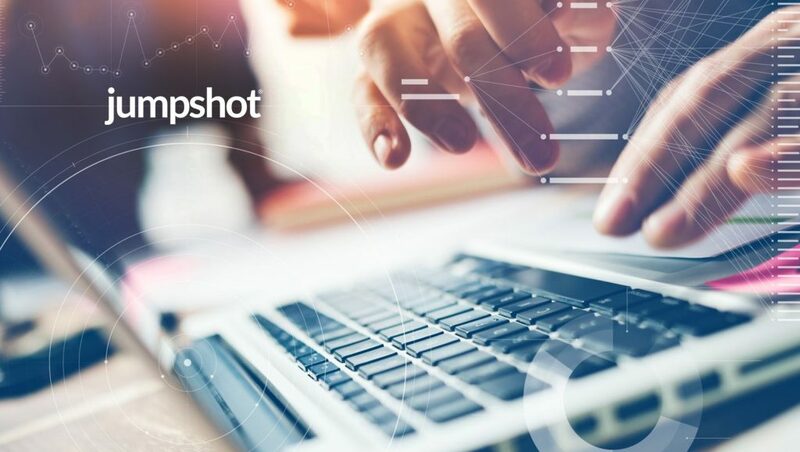 Our clients have increasingly used Jumpshot to better understand their target customers’ purchasing behavior, wherever they go online, and now we’re taking that a step further – allowing brands to also get insights into how their competitor’s products are purchased,” said Deren Baker, CEO of Jumpshot. Benchmark your brand against competitors. Understand how and where you’re losing out in the purchase cycle to the competition. Compare your performance to competitors — by domain, brand or category — at every step of the funnel on any site to pinpoint strengths and weaknesses. This includes referral sources, keyword search and upstream analytics. Improve your brand conversion funnels everywhere. Analyze each step of the path to purchase across retail, travel, and other types of websites. From visit to conversion, see where users drop off, where they get stuck, and how long they take to convert on all leading marketplaces. Understand cross-visitation behaviors. With insight into consumer purchasing behaviors throughout the entire web, marketers can understand where and why their customers are buying if not on their own site. Pulling back and looking at cross-site visitations by category can reveal an even broader picture that offers meaningful insights across an entire vertical.